This week, WIIP welcomes three new first year associates to the leadership team – Julia, Kushal, and Peter. Julia Enyart is joining as the Associate Director of Partnerships. Julia is currently also the sector lead for WIIP’s food and nutrition team. Prior to Wharton, Julia worked in Washington, DC managing a portfolio of funding from the US Agency for International Development and developed large scale development projects. She has traveled extensively across Asia (Cambodia, Indonesia, Pakistan, and Thailand) and Africa (Ghana, Kenya, South Africa, and Zambia) to identify and direct business development opportunities. Julia will be able to leverage her international development network to strengthen WIIP’s presence within social impact. Julia has a BA in International Relations and a minor in French from the University of Pennsylvania. She is a fan of hip hop and jazz dance, enjoys travel writing, Thai cooking, and trail running. Kushal Amin is joining as the Associate Director of Portfolio Management. 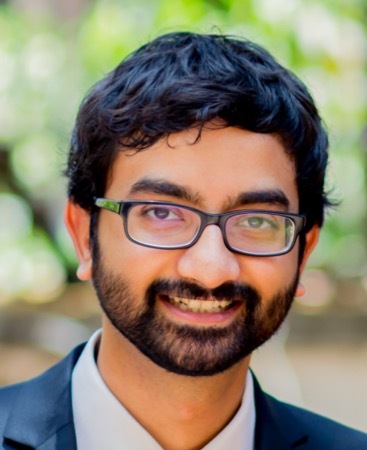 Kushal is an investment associate on WIIP’s K-12 education team. Prior to Wharton, Kushal was a program manager at a venture philanthropy foundation in New Delhi India. In this role, he collaborated with policymakers, entrepreneurs, foundations, researchers, and school principals to foster a network of affordable private schools. Previously, Kushal was a Strategy Consultant at Accenture in Chicago, IL. Kushal’s project management and consulting skills will be a valuable addition the WIIP leadership team. He has a BS in Mechanical Engineering and certificate in Managerial Analytics from Northwestern University. Kushal is interested in social entrepreneurship, mountaineering, BigTen football, and the Chicago Blackhawks. Peter Sopher is joining as the Associate Director of Careers. 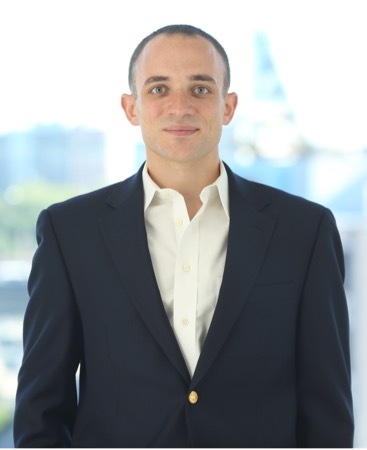 Peter is an investment associate on WIIP’s energy team. Prior to Wharton, Pete was a policy analyst at the Environmental Defense Fund. In this role he led research studies on energy policies in the US and Germany, global carbon markets, and clean energy investments (including solar power, electric vehicles, energy storage, and energy efficiency), global carbon markets). His research culminated in “The World’s Carbon Markets: A Case Study Guide to Emissions Trading” publication. Peter brings his research skills and professional network to WIIP. Peter has a BA in Economics and certificate in Environmental Studies from Princeton University. He has competed in Iron Man triathlons and plays the guitar.